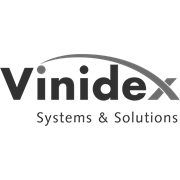 Vinidex Draincoil corrugated drainage pipe is of a consistent high quality and comes in a broad range of sizes and grades. 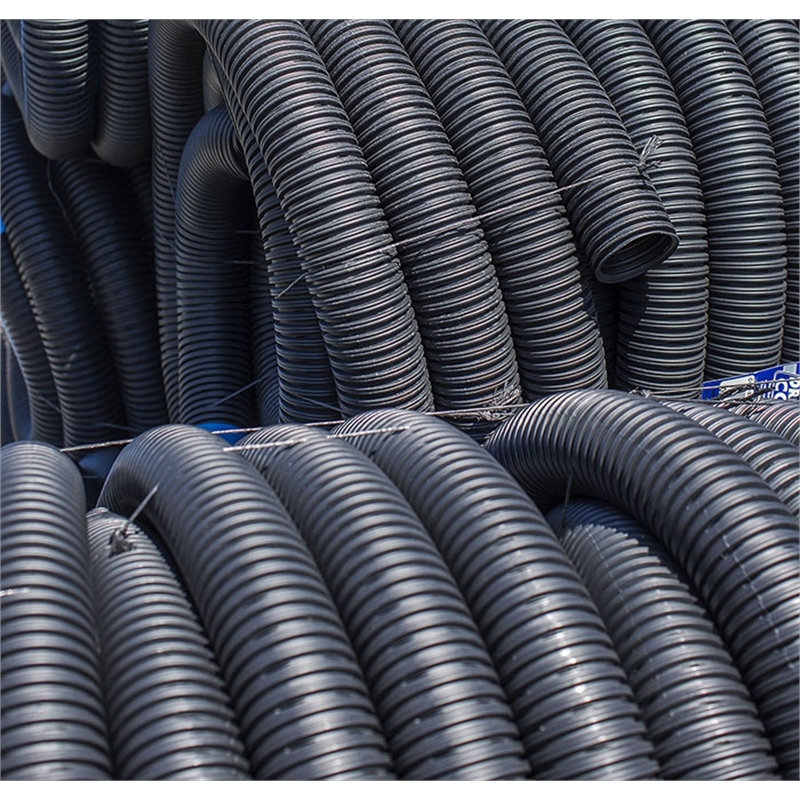 It is available slotted or unslotted, with or without filter sock. 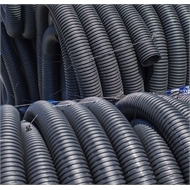 There is a full range of fittings to suit a wide variety of drainage projects.